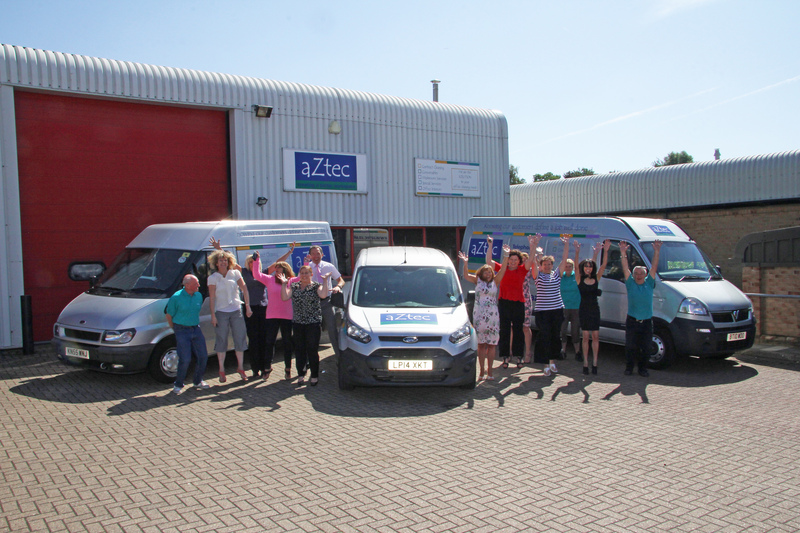 aZtec Commercial Cleaning supports RIPPLE Africa, a charity in Malawi. The charity’s main focus is to empower communities so they can achieve a sustainable future. RIPPLE Africa strongly believes that local people are the solution to many of the challenges they face as a community. To this end, every project RIPPLE Africa runs is a proactive response to the community’s needs, by giving the local people the tools to change their environment and therefore their lives. aZtec continue to support this charity which focuses on Environment, Education and Healthcare. Their motto is ‘a hand up not a hand out’. RIPPLE Africa was set up by aZtec’s founder, Geoffrey Furber, and his wife Liz in 2003.